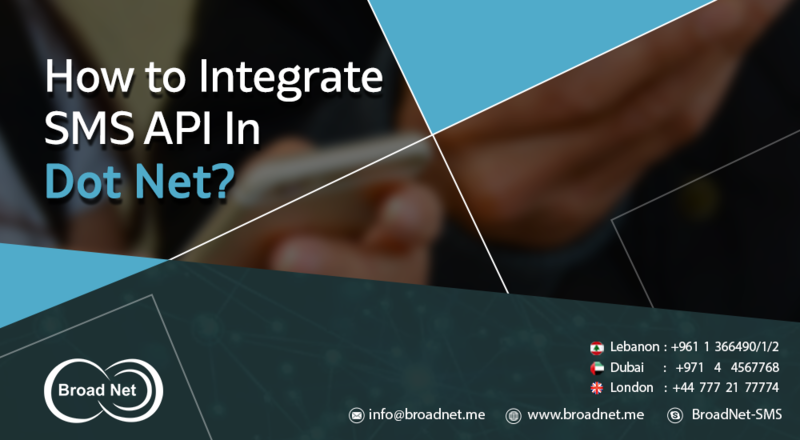 How to integrate SMS API in Dot Net? Before we begin, let us recap some crucial definition to better grasp the entire topic. An SMS gateway allows a computer to either send or receive to and from a telecommunication network. And, an API is the collection of standalone routines, protocols, and tools for building and managing software applications; which help in the processing attribute. An example of an API in action is the SMS chat application APIs. They oftentimes need to send specialized notifications and alerts to their users in order to keep them updated with offers, genuine notifications. To send volumes of such SMS in an interactive systematic manner; SMS APIs help. 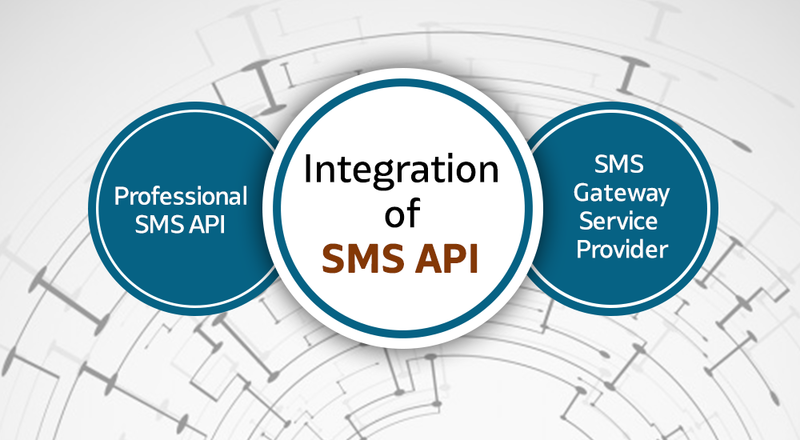 When it comes to integrating the APIs, you can count on a number of sources that offer easy integration of SMS API services , and lets you access and download the specialized codes; such as example codes. The first step to integrate SMS API in Dot Net is to go to the BroadNet’s website, visit the developer’s tool section and check out the specialized section from where you want the API code to be downloaded and then used in your own standalone and bespoke software so that it can start sending messages as part of promotional campaign or as part of an ongoing or just literally any other purpose marketing. Using BroadNet’s specialized and systematic SMS API which need to be integrated in your system so that they can start functioning is simple, extremely uncomplicated and easy to use. Should you want to learn more about the features, and download the code; please visit the website and ask for the difference!